LionsDeal > Tabletop & Bar > Bar Supplies > Wine Ware > Wine Buckets, Ice Buckets, & Stands >< Wine Buckets and Wine Coolers > Winco WB-8 Stainless Steel Wine Bucket 8 Qt. Winco WB-8 Stainless Steel Wine Bucket 8 Qt. 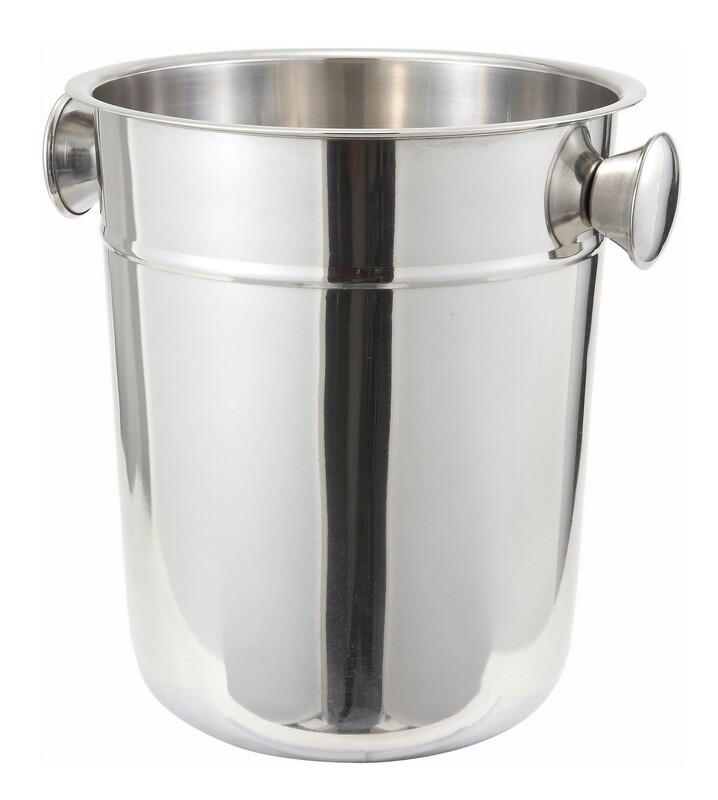 Offer your guests chilled champagne with the Winco WB-8 Stainless Steel Wine Bucket 8 Qt. Manufactured from stainless steel, it keeps wine cold throughout the meal and will not warp or rust over time. This wine bucket has a radiant mirror finish that will add a sparkle to any table setting and its knob-like handle makes it easy to lift and transport. Fill it with ice and serve your guests your most popular wine in sleek elegance. We love them! We purchased 90 units, and they were a big hit with our organization. Perfect. 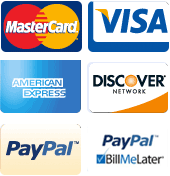 The owner should know that Ethan provided excellent service; we very much appreciated his professionalism and attention to detail as well as friendly. He really helped us in a pinch being short for time. Thank you again Ethan and Lionsdeal! I ordered this wine bucket for my family use and everybody loves it in my house. It has the capacity to hold about 2 wine bottles. It is a great product to have on your dinner table. This stainless steel wine bucket has an expensive look and is very useful for B&B guests who want to enjoy a bottle of local wine when they return in the evening. I am pleased with its appearance and price.